Description This outstanding example of a 2016 Ford Taurus Limited is offered by Matt Bowers Chevrolet. Your buying risks are reduced thanks to a CARFAX BuyBack Guarantee. This is the one. Just what you've been looking for. This vehicle won't last long, take it home today. 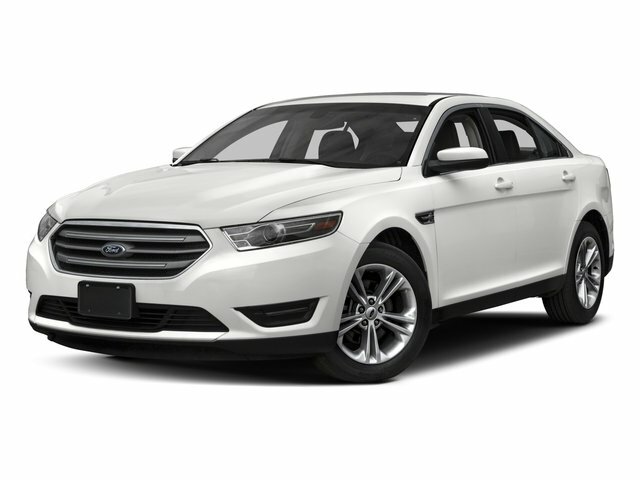 More information about the 2016 Ford Taurus: The Taurus is a very spacious 5-passenger sedan, and on a comfort, feature, and safety level is on par with many luxury brands. Ford placed a priority on rear-seat space, legroom and ease of entry. Trunk space as well is more than 20 cubic feet, which makes it one of the largest in this class. Within the Taurus lineup, there is also plenty of opportunity for choice. From the 2.0L EcoBoost engine, which allows up to 32 mpg highway, to all-wheel-drive, to the high-performance SHO model, the Taurus offers a wide range of configurations for those looking at large sedans. This model sets itself apart with ride comfort, high-performance SHO model, available all-wheel drive, fuel-efficiency, and Spacious back seat and trunk Lifetime warranty is a limited Powertrain Warranty. Owner must follow manufacturers recommended maintenance on new vehicles as per owners manual. Covers select pre-owned vehicles five calendar years old or newer, with 80,000 miles or less. Other restrictions apply. See dealer for warranty details.